Our days have been cold, snowy and white lately. We aren't tired of it yet. I'm left wanting more actually. 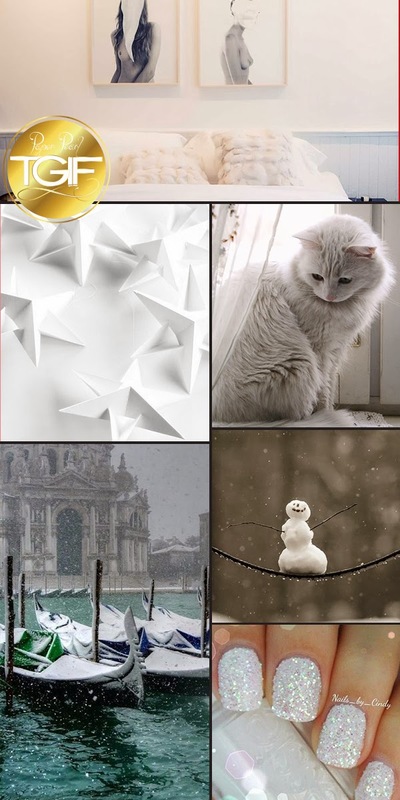 Here are a few snowy inspirations for your home, fashion and enjoyment. It would be honest to mention my credit name for my photo : "Venice uner snow" !!! You don't respect the copyright on this photo. Thank you to make the necessary. It would be honest to mention my credit name for my photo : "Venice under snow" !!! You don't respect the copyright on my photo.